This must be very exciting! 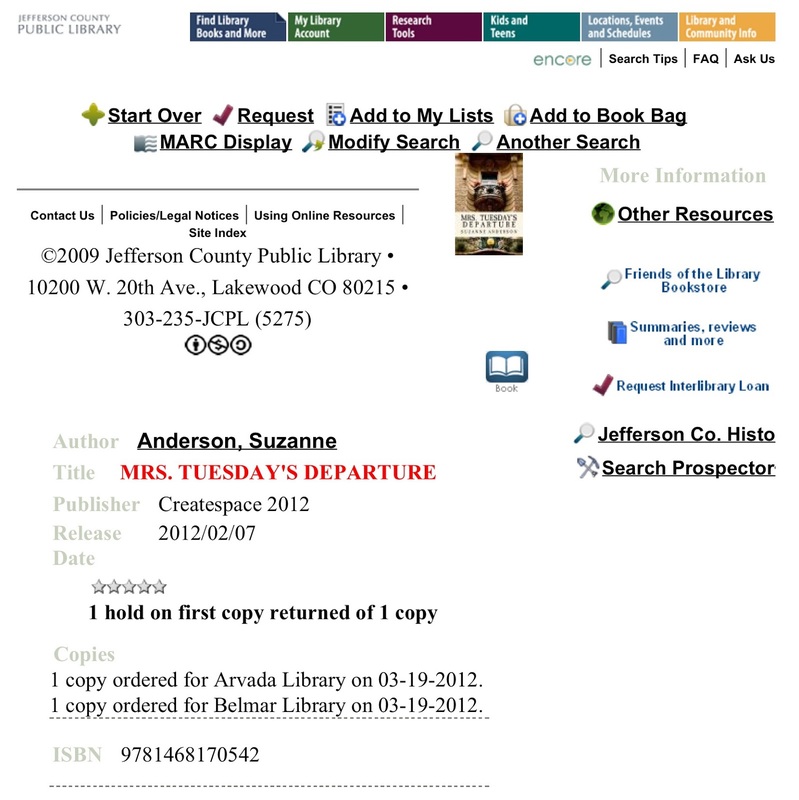 I haven't considered that one day someone might check a book out of the library with my name on the cover. Good for you.